This long-lost treasure is one of the great films by a female director. A much-needed restoration. See it on the biggest screen possible. 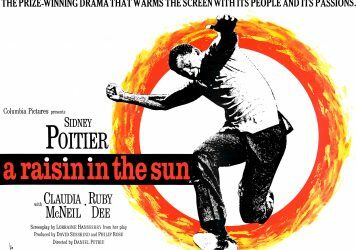 It seems a small but unsurprising tragedy that American director, author and academic, Julie Dash, has not been able to make films at a frequency more in line with her white, male compatriots. 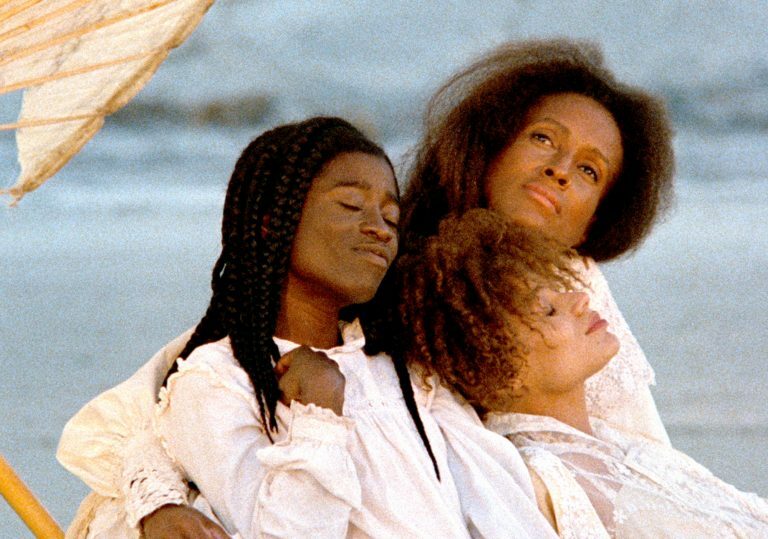 Daughters of the Dust is her rhapsodic 1991 debut feature, and it exhibits a unique cinematic voice from the get go. 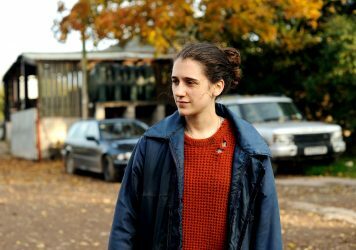 It also hints at the future treasures she will forge, while being a mellifluous, meandering and heartfelt screen chimera in its own right. It’s the story of a small enclave of souls (the sprawling Peazant clan) waiting anxiously at a crossroads in their cultural history. Off the South Carolina-Georgia coastline is a small island paradise on which African slaves have settled. It stands as a symbolic annex from American oppression and segregation, but it’s also geographically limiting, not yet the crucible for a new and enlightened form of civilisation. The film offers a poetic political vision of a society falling between the stools of progression and regression, asking whether standing off against the travesties of the antebellum American South is the only way to attain true freedom. Instead of attempting to rationalise the characters and their personalities for a mass audience, Dash celebrates and amplifies their cultural idiosyncrasies. The actors speak as if they’re delivering lines on a stage, but this theatrical veneer taps into a tradition of storytelling and myth-making. As men saunter around, play fight and argue, the women cook up corn and yams and shell fish. But far from keeping their conversation on the subject of banal domestic chores, they too wax existential about the customs they imported from West Africa. That diminishing link to a more spiritually inclined way of life emanates through Arthur Jafa’s dreamlike cinematography which makes use of breathtaking in-camera effects. A visiting photographer offers the islanders a taste of the new world, and it’s invigorating to think that his images are capturing a moment of collective transcendence. 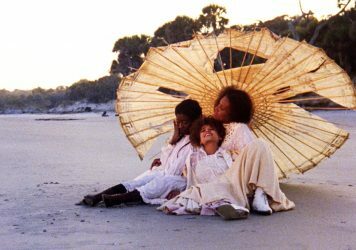 A key inspiration for Beyoncé’s Lemonade, this afrofuturist 1991 drama is a milestone in American cinema.